Environmental history has been both friend and foe to environmentalism. Historians can provide important context for understanding contemporary environmental issues, but they can also offer a critique of environmentalism that could undermine the political and social goals of activists. 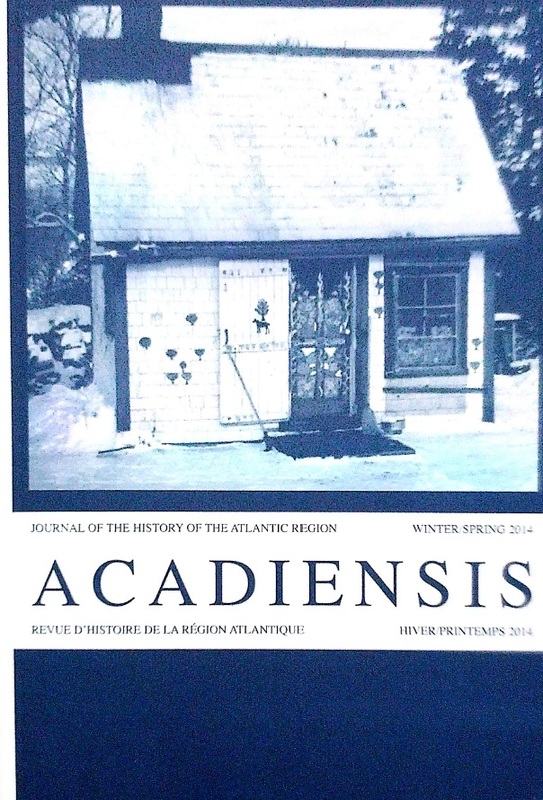 This is the subject of a recent review essay I wrote for Acadiensis. In that essay I ask, Are all environmental historians environmentalists? How should environmental scholarship relate to environmental activism? Should advocacy for environmental issues shape historical scholarship on the environment? Can history always inform contemporary environmental issues? On this episode of the podcast, we explore these questions with a group of scholars from the Toronto Environmental History Network. Kheraj, Sean. “Scholarship and Environmentalism: The Influence of Environmental Advocacy on Canadian Environmental History” Acadiensis 43, no. 1 (Winter/Spring 2014): 195-206. Donahue, Brian. Reclaiming the Commons: Community Farms and Forests in a New England Town. New Haven: Yale University Press, 1999. Fiege, Mark. Irrigated Eden: The Making of an Agricultural Landscape in the American West. Seattle: Unviersity of Washington Press, 1999. McNeill, J.R. “Drunks, Lampposts, and Environmental History” Environmental History 10.1 (January 2005): 64-66. Wrigley, E. A. Energy and the English Industrial Revolution. New York: Cambridge University Press, 2010. Kheraj, Sean. “Episode 43: Environmental Scholarship and Environmental Advocacy” Nature’s Past: Canadian Environmental History Podcast. 2 July 2014.